This kit is designed to work with the Stern adjustable control arms only. 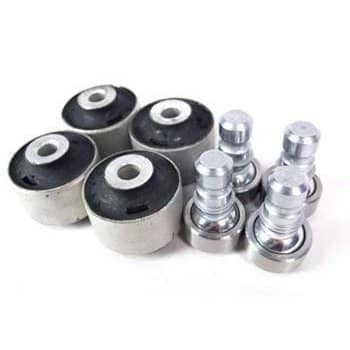 They are a direct replacement for the bushings and ball joints which come standard. This kit will refresh your Stern arms, and make them like new again. Professional installation is suggested.